Home Page Blog Smoke How Potent Is Marijuana? 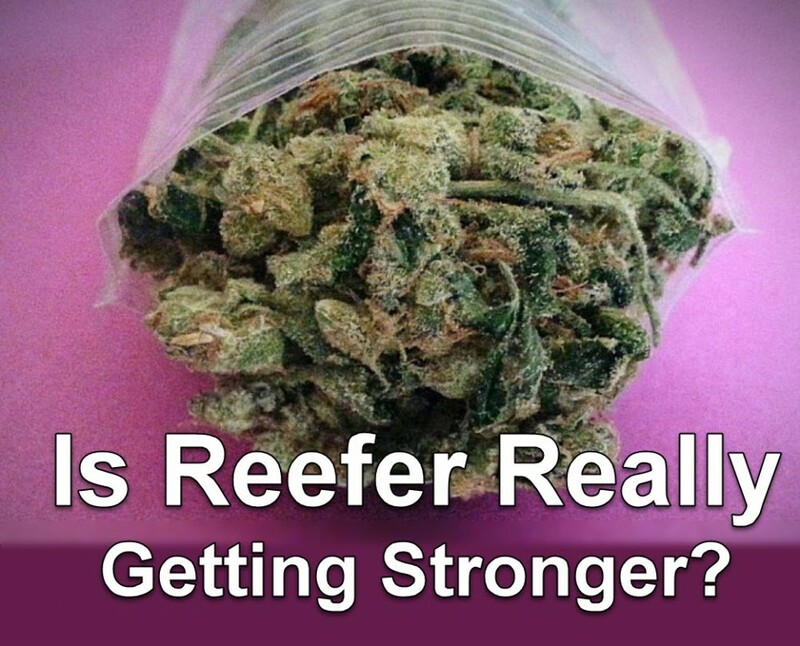 How Strong Is Your Cannabis And How Do You Know? cannabinoids, the amount of THC in marijuana determines the strength of the effect of the drug. way the plant is prepared for use and how it is stored. The way marijuana is grown can affect the amount of THC in the plant, and therefore its potency. female plants are grown in isolation, then the flowering tops of the plant remain unfertilized. 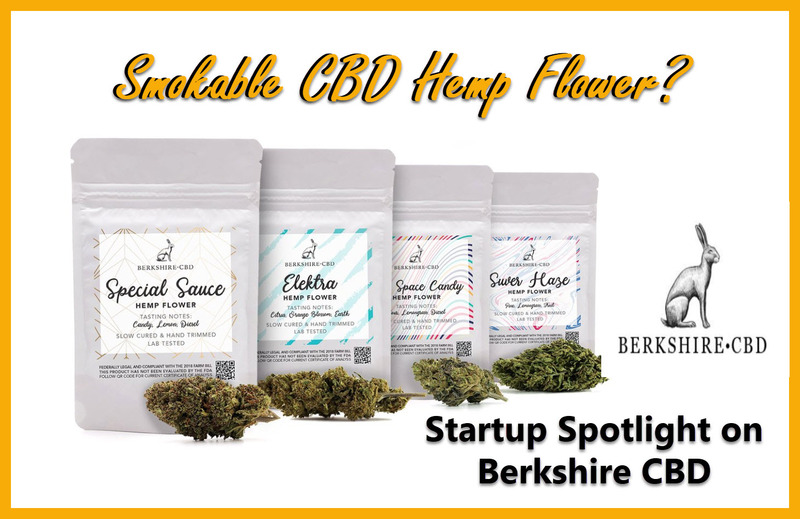 These unfertilized flowering tops, known as “sinsemilla," have particularIy high THC levels. particularly high levels of THC. are using "hydro" cannabis versus “bush weed" because the effects are so much stronger. and grow plants to their full potential. less than 1% to 20%. some media reports (claiming marijuana is 30 times stronger today than during the 1970s). 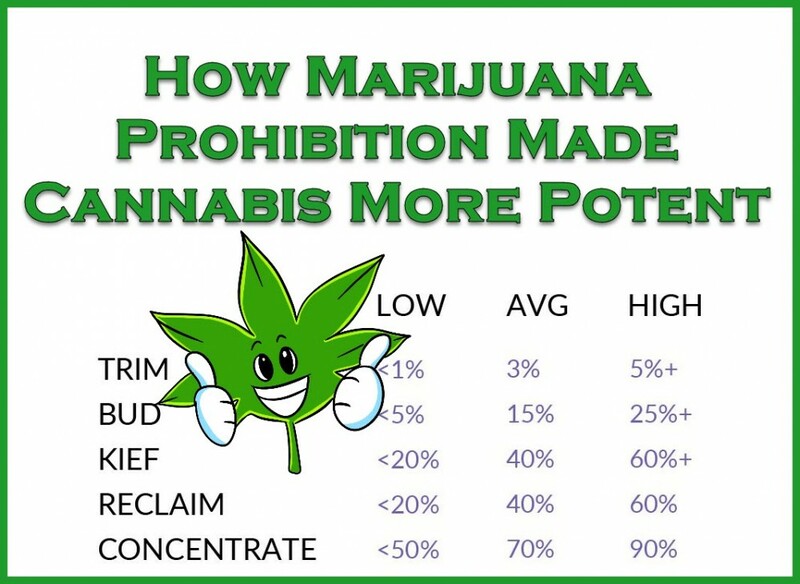 increased by 2 to 7 times since the 1970s, measured by THC levels. in the patterns of use may result in users of today taking in higher levels of THC than in the past. obscure the fact that young regular users are most at risk of marijuana related harm. 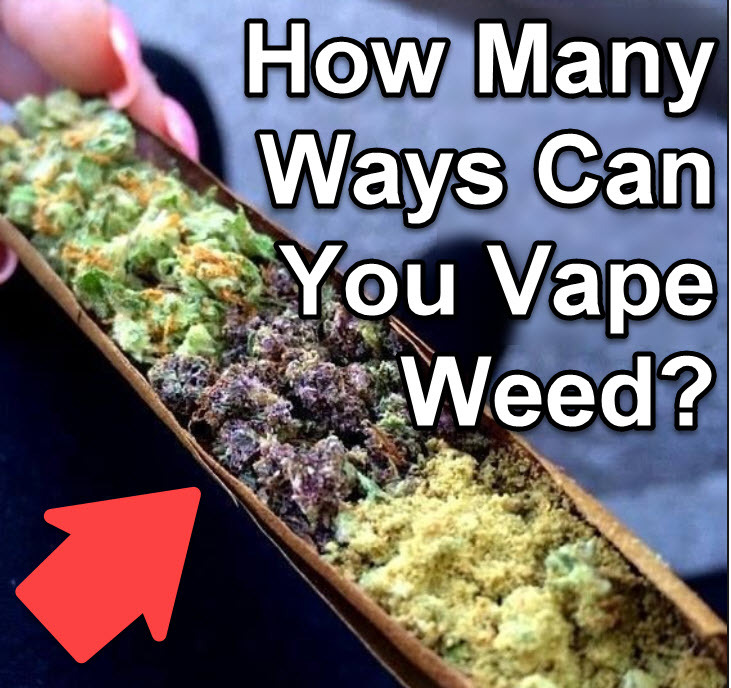 How Many Ways Can You Vape Weed? There is a growing consensus that vaporizers are the best, most efficient method to use herbs and concentrates. 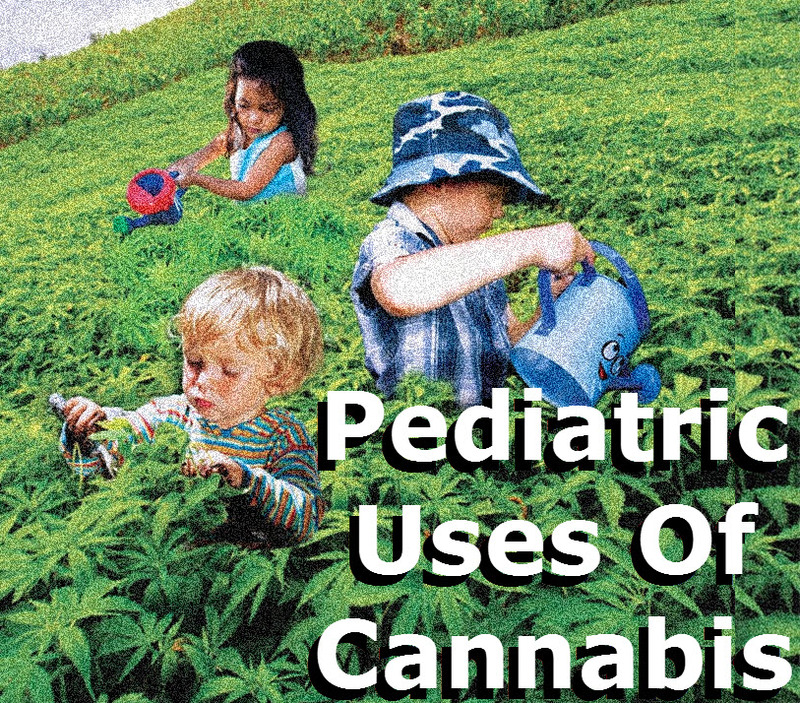 Although the use of cannabis for children is a hot topic, there’s no denying that it has benefited many children with life-threatening conditions.